Nelson Lubricants – Welcome to Nelson Oil Company! 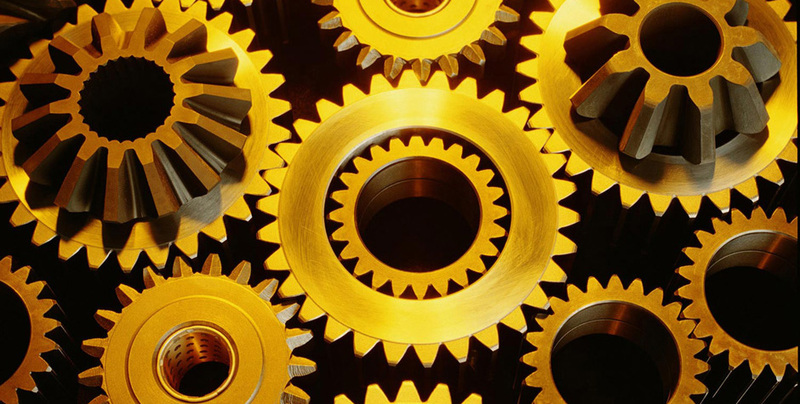 We have over 90 years of experience in the lubrication industry and serve manufacturers throughout the southeast. 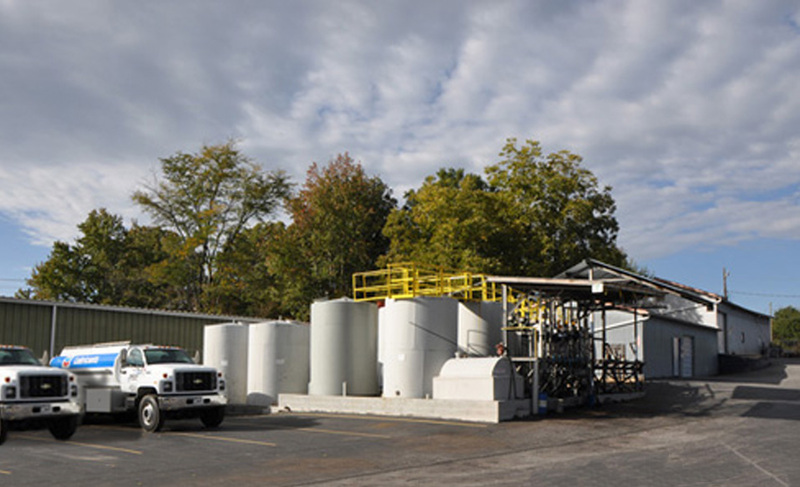 Nelson Oil Company has learned to respond to our customers’ changing needs with the finest lubricants from around the world. 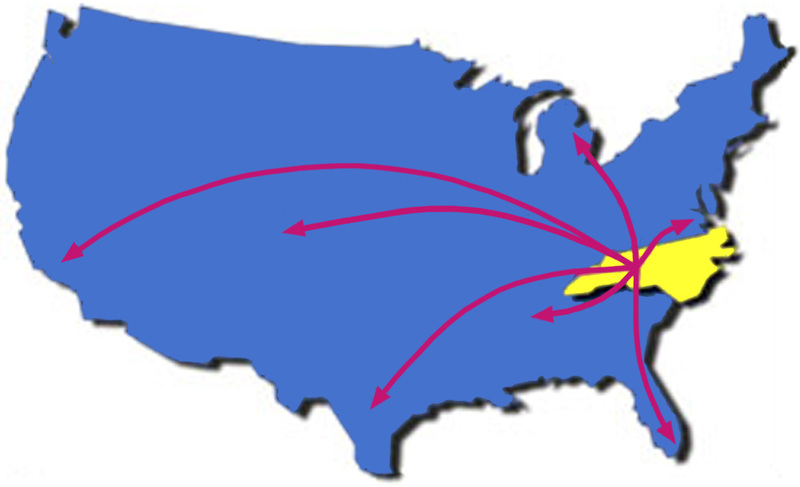 We’re headquartered in Hickory, North Carolina, and are committed to continuous improvement, as evidenced by our ISO 9001 Registration. Nelson Oil has an experienced staff of technicians who can tailor a lubrication program specifically to your needs. 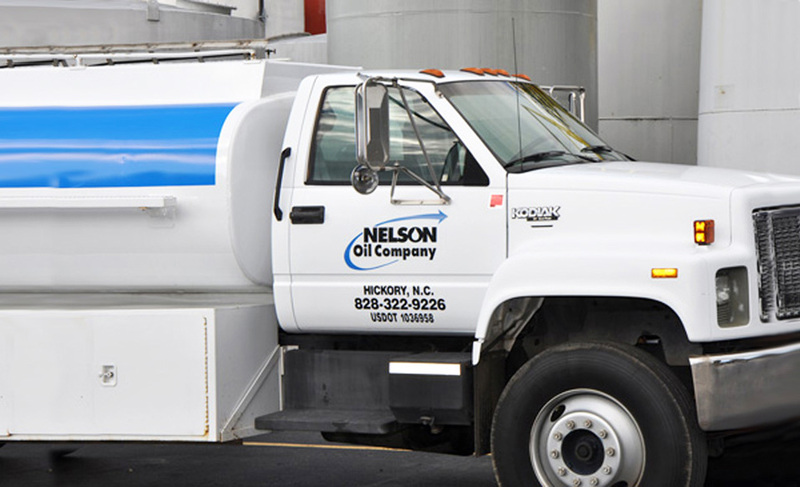 Contact us today to discover how Nelson Oil’s program of value-added products and services can help you increase equipment uptime and add to your bottom line.